Can the Bank repossess my car without a court order? Can the bank repossess vehicles if they have not served you a summons? The Sheriff just came and took the vehicle away without us receiving any letters or summonses. The banks CANNOT simply take or repossess vehicles. They do need an order of the high court in order to do that. What many banks do is to make the consumer sign a piece of paper called a “Voluntary Surrender”. What this means in terms of the National Credit Act is that you surrender the goods back to the bank for them to sell at the “best price reasonably obtainable”. It is your right to surrender the goods back to the credit provider if you are unable to pay them the normal instalment. When you are under debt review however, you have a debt counsellor who can assist you with dealing with the credit provider who wishes to take back your vehicle. They are not allowed to take legal action against you whilst you are under debt review. 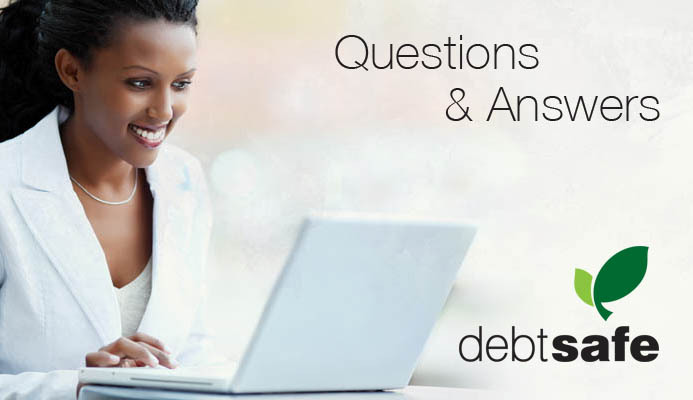 Should a credit provider come to your doorstep wanting to take back the vehicle, and you are not part of the debt review programme, I would strongly recommend that you speak to a debt counsellor immediately. Disclaimer: Debtsafe cannot be held liable for any loss or damage as a result of decisions made by consumers based on the advice given by on this blog. next post: Can I use prescription as a defence for old debt?